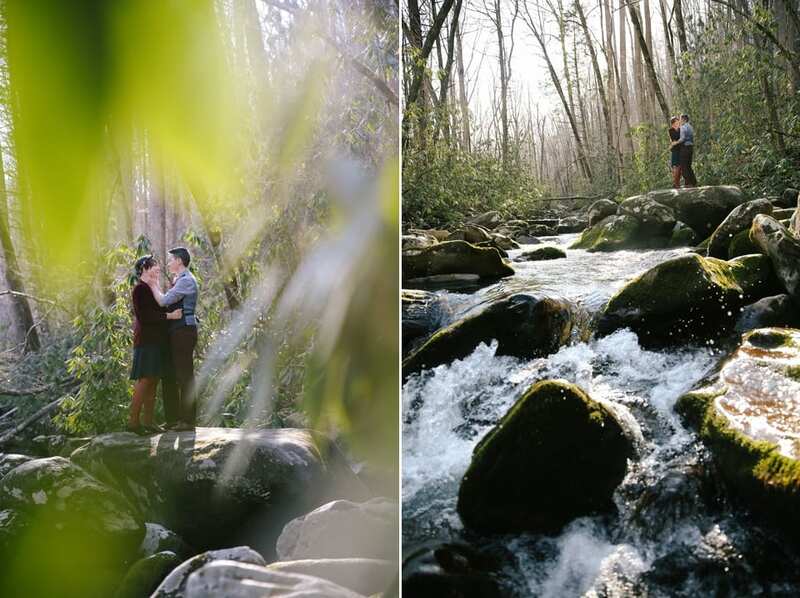 Julia & Taylor invited me to capture their elopement in the Smoky Mountains this Spring. I wanted to share a few favorite portraits from our adventures. 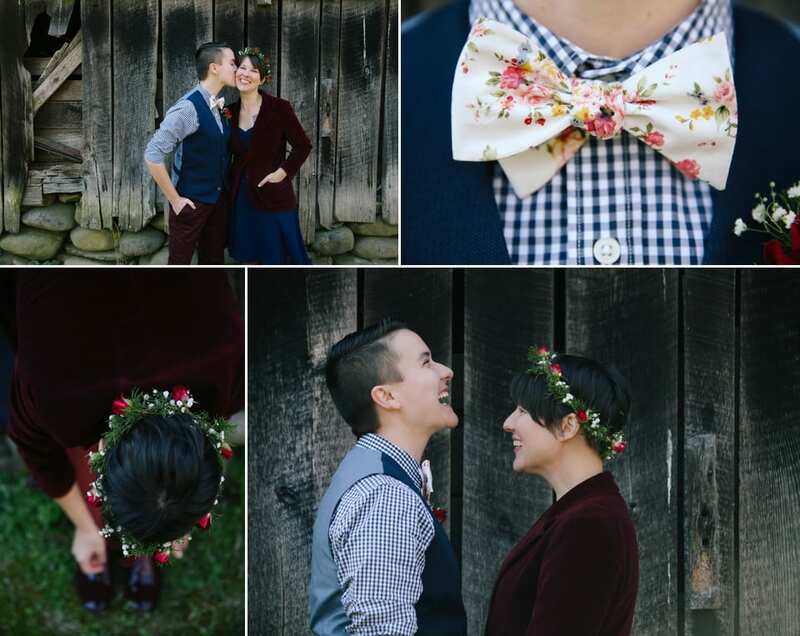 Congratulations to this amazing and beautiful couple. 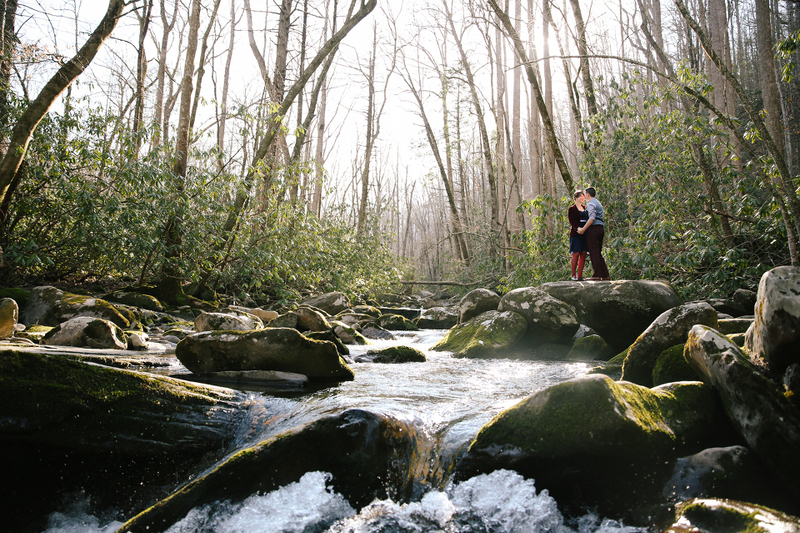 I can’t say enough about my love for intimate weddings in the Smokies!